As Camille works to uncover the truth about these violent crimes, she finds herself identifying with the young victims—a bit too strongly. Clues keep leading to dead ends, forcing Camille to unravel the psychological puzzle of her own past to get at the story. Dogged by her own demons, Camille will have to confront what happened to her years before if she wants to survive this homecoming. 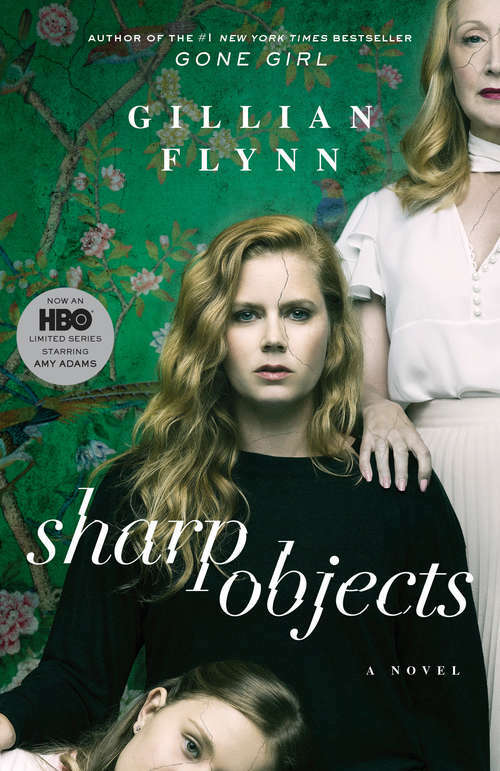 With its taut, crafted writing, Sharp Objects is addictive, haunting, and unforgettable.